When Google announced the Pixel 3 and the Pixel 3 XL we finally learned all of the carrier bands they would support. Nowhere in the launch documents of FCC specs did it mention support for LTE Band 48, but an FCC addendum made public today (even though it was filed back in November) shows that the Pixel 3 will support LTE Band 48 via a software update. 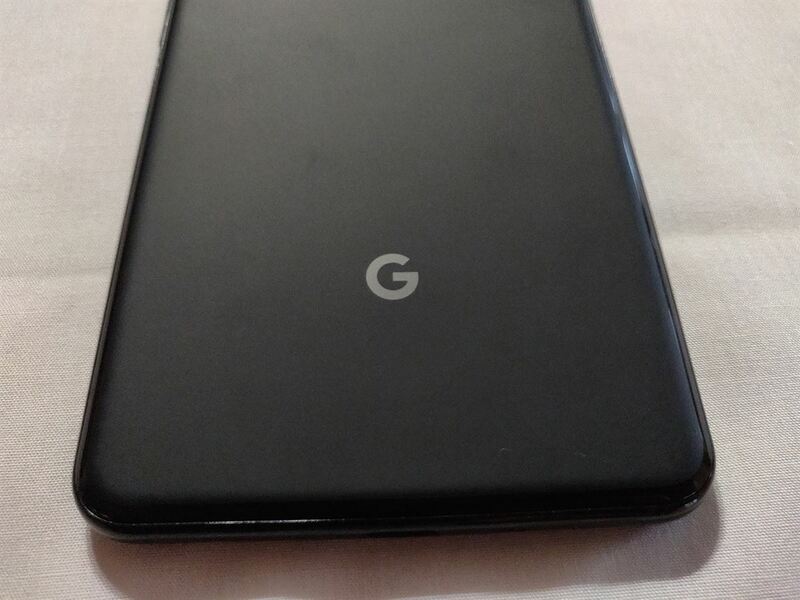 The model listed in the FCC addendum specifically says this update will be pushed to the G013A variant, which is the international version of the Pixel 3. This is the version that is sold everywhere outside of Japan (including Verizon), so this includes the majority of the devices sold around the world. Now, LTE Band 48 isn’t well-known but it was also known as the CBRS band when we learned that Verizon wireless had partnered with Ericsson, Qualcomm, and Federated Wireless to claim the first use of the CBRS band 48 spectrum. LTE Band 48 comprises 150 MHz of 3.5 GHz shared spectrum which has historically been used by the U.S. government for radar systems. Their announcement back in 2017 was big news as it was the first use of CBRS band 48 spectrum in an LTE Advanced carrier aggregation demonstration. Federated Wireless has said they are providing its Spectrum Access System “to dynamically prioritize traffic” within the FCC’s spectrum-sharing framework. Carriers in the United States have gone on record saying they consider the 3.5 GHz spectrum as a core band for 5G deployment around the world. It’s unclear when this software update will be pushed out for the Pixel 3, but we will teach you more once additional information has been made available.